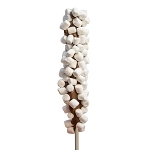 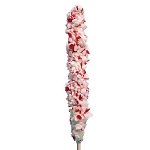 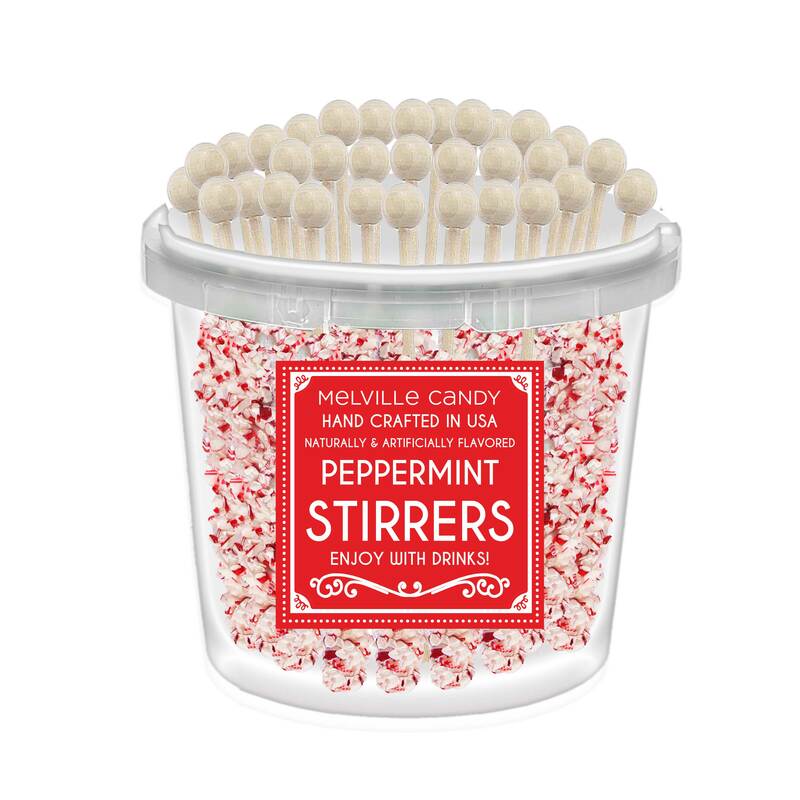 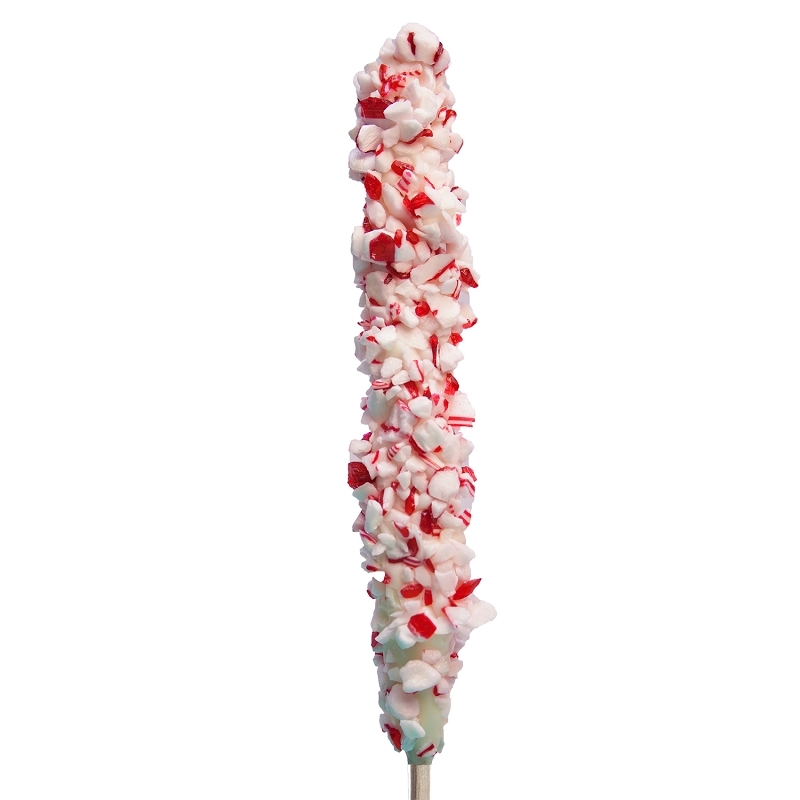 Our White Chocolate Peppermint Hot Chocolate Stirrer Large Bucket comes with 50 white chocolate stirrers coated in crushed peppermint on wooden ball sticks. 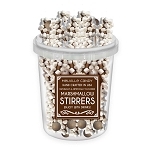 Perfect for flavoring any hot beverage; simply place in your drink, stir and enjoy your beverage. 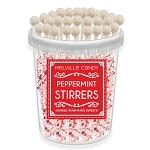 Each stirrer is hand-crafted; slight variations will occur.